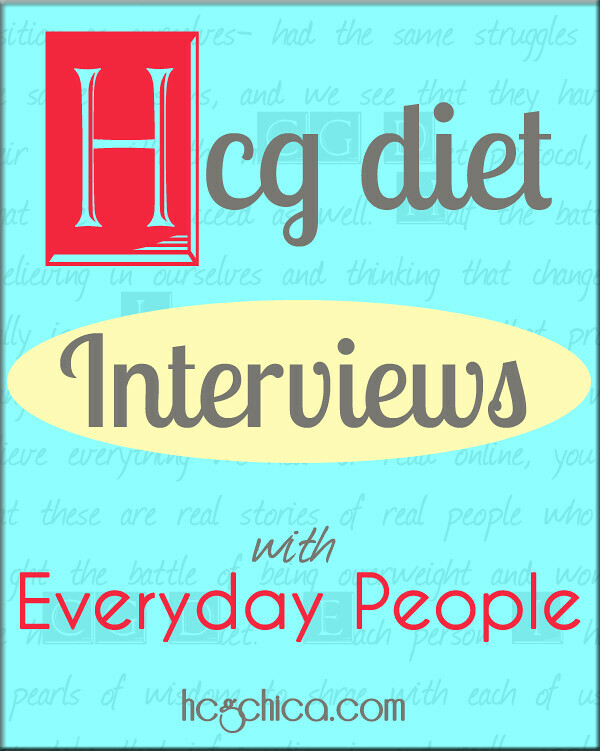 I Lost Weight Loading for the hCG Diet (or Didn't Gain) - Is That Okay? Yes it is – as long as you actually did LOAD – ie. you didn’t view the days as diet days trying to lose weight by eating less. 2) Eat higher calories than usual. You don’t have to make yourself sick, but you also don’t want to kind of go about your day and forget to eat those days either. If you’ll recall I mentioned in other videos my macros for my 2 load days my final hCG round were 4000 calories and 300 grams of fat EACH day. So as long as you done your best with loading (and remember, just eating more crackers and pasta isn’t really helpful- those are higher calorie and higher carbs, but doesn’t really contain that fat that you need), and you still lose weight, or don’t gain, that’s okay. So the majority do gain weight loading or gorging in the 2 days before starting the VLCD on hCG, but some, including myself, have lost weight on at least 1 of the loading days. Typically for me I lose a little weight after the first loading day- like maybe .8 or 1 lb, then I gain 1-3 lbs the 2nd loading day, so my net loading gain is usually like 1.5-2lbs. And yep, this is fine! To learn more about the loading phase you can check out the treasury of loading for hCG info I have. My girlfriend told me about a diet she was on that she lost 18lbs in 20 days. She told me it was called hcg and she bought the drops online. Without anymore questions I went online and bought the same drops. 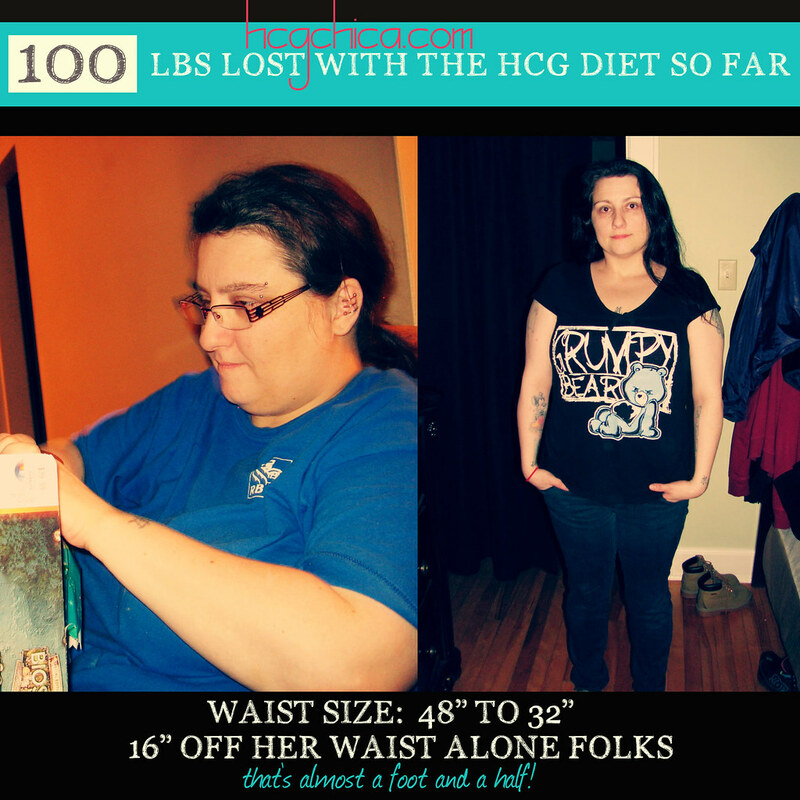 I started my first 5 days on hcg drops that I bought online. 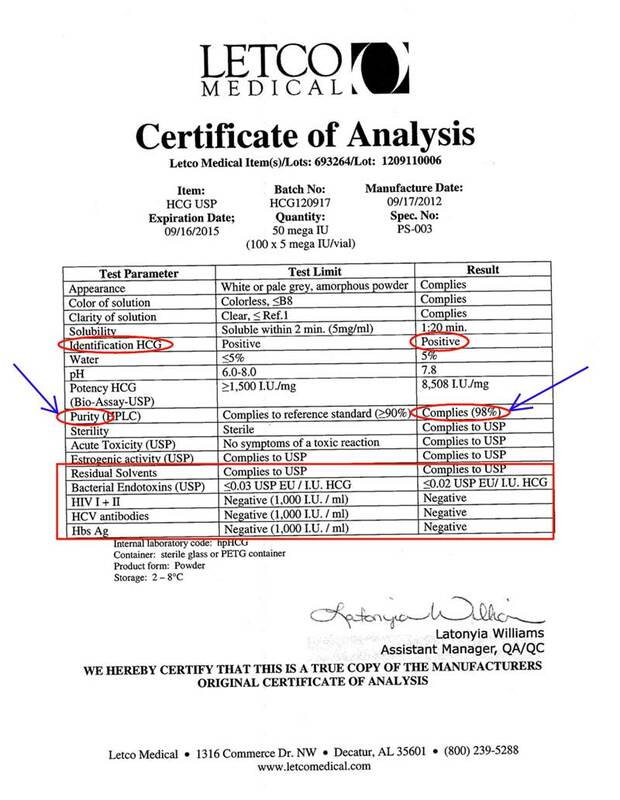 At that time found out the drops were homeopathic drops and not the true hcg. So I went and got the hcg injections from my doctor. I started the injections on day 6. I am now on day 9. I started off at 147 and on day 6 was 142. Day 9 and I am 141. I haven’t lost any weight since I started the injections. Did I do something wrong? Should I have stayed with the drops. I have been following protocol exactly to the tee and no cheating. Should I stop and start all over again. I’ve now done the 6 weeks between my last HCG dosage and I’ve basically kept my weight. I’ve followed the phase 4 protocol, so do I re-load when I get ready to start again? 1. Do I keep going? I am on the 6 week course. I was told that my course has a strict expiry date. I think I can keep going if I feel I haven’t sabotaged losing MAXIMUM weight compared to that if I had loaded/injected. 2. Even though I did not pre-load, can I still lose the same amount of weight if I stick to 500 calories as I would have otherwise? 3. Why do people say that people will lose more weight if they loaded, is it because they will not feel the hunger and binge or is it something more sophisticated than that? Loading is a necessary step. It’s suppose to lead the hcg into your fat stores so that when u start to lose it pulls from your fat stores. And burns off the fat calories within to use up as energy. So if u didn’t load , that may be the issue. i would really like to know if i can drink fresh coconut water(not the packaged one, one right out the coconut) on P2? I am having a hard time loading because I feel so weird on the hormones. Is this normal? My appetite is almost gone already and I just don’t feel like myself. Will the weird feeling change as my body adjusts to the hcg? 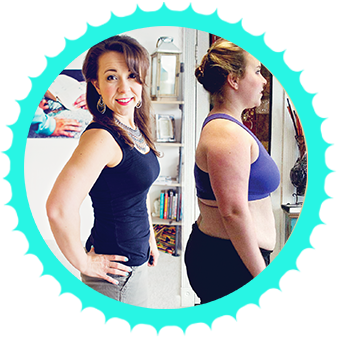 My first round I wound up losing weight during a load, but my load was not “clean” I had bread and starches, sugary foods, in addition to the fatty foods they recommend like pizza and cheesy pasta, avocado, oils. If you emphasize fats and oils, proteins over carbohydrates,you will likely put on weight during the loading. But that is not a worry because it will quickly fall off after a while.